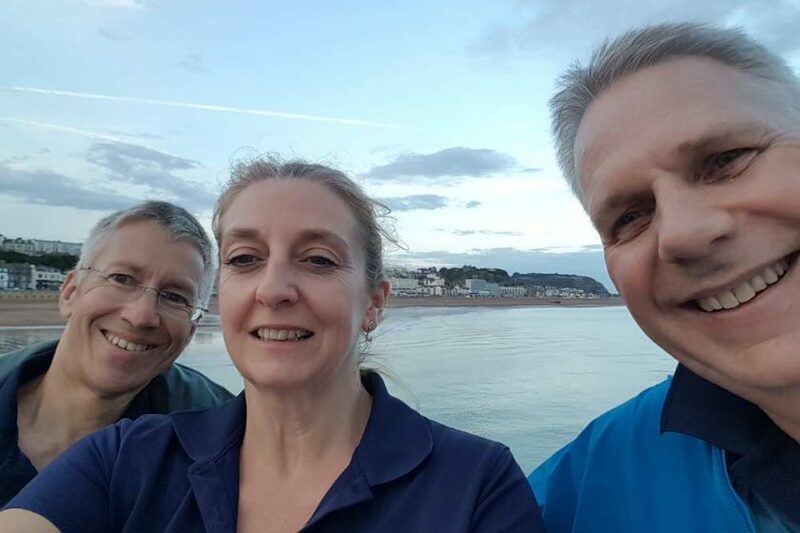 Family Law Partners Giles Robinson, Debra Frazer and David Young completed the ninth annual 10km Hastings Legal Walk. 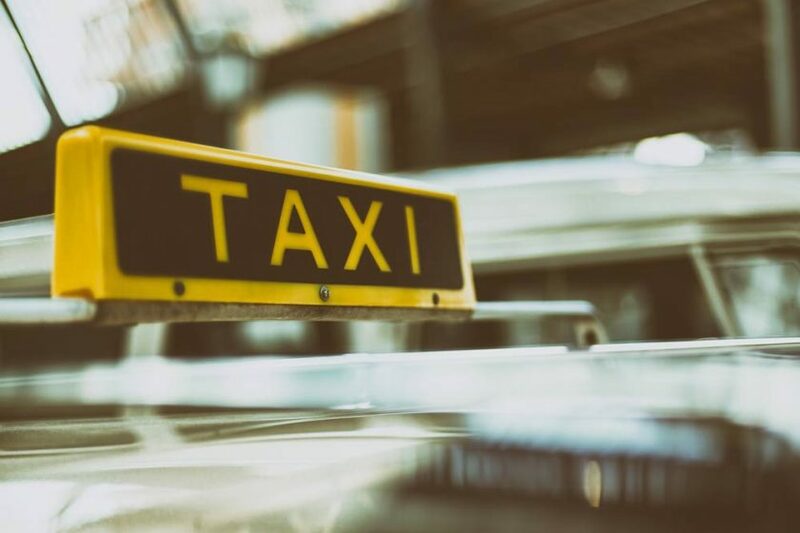 A taxi-booking app firm has been fined £45,000 by the Information Commissioner’s Office for breaching data protection law. 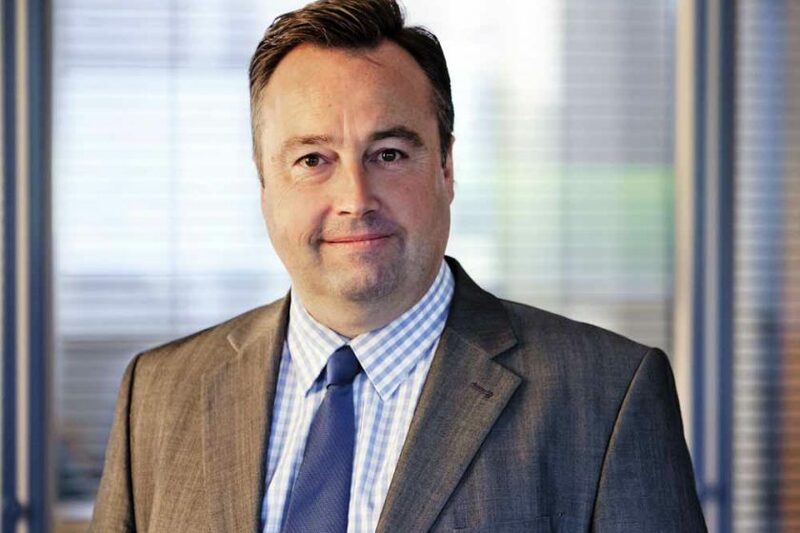 A tribunal awarded a woman £11,000 after her employer took too long to process her request for reduced working hours on account of her mental ill-health. 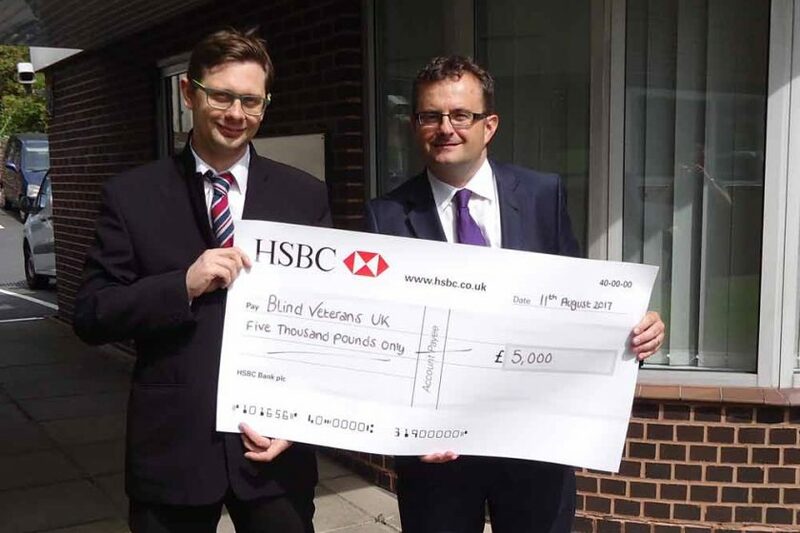 Blind Veterans UK is the latest charity to benefit from a grant from the Edna Johnson Will Trust. 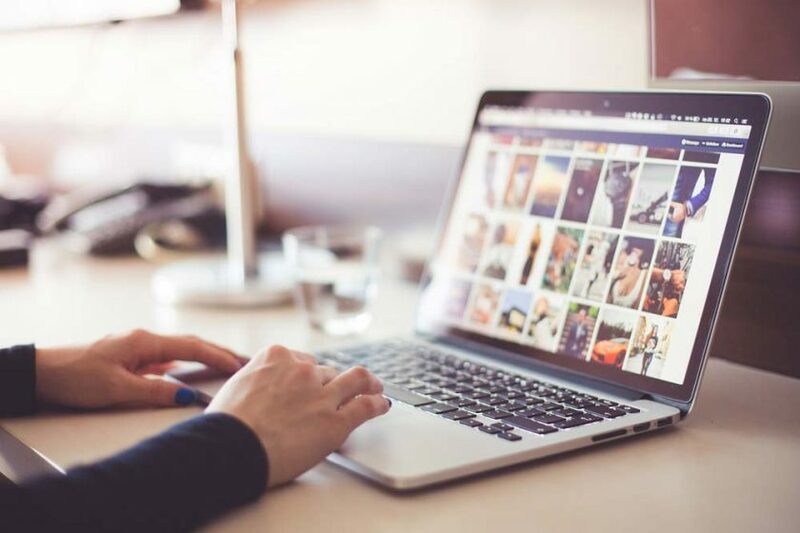 Employers should make extra sure they clearly highlight their right to monitor workers’ use of the internet after an unexpected ECHR ruling. 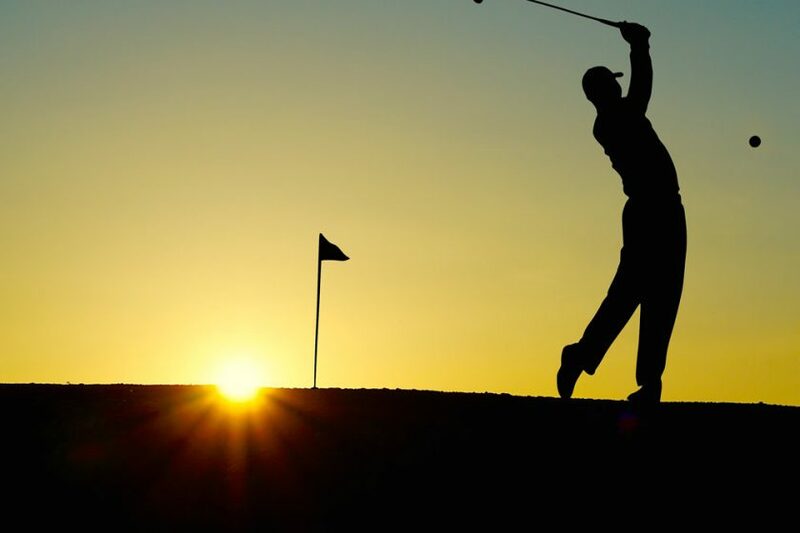 The Competition and Markets Authority has fined a golf club manufacturer £1.45 million for preventing two UK retailers from selling its products online. 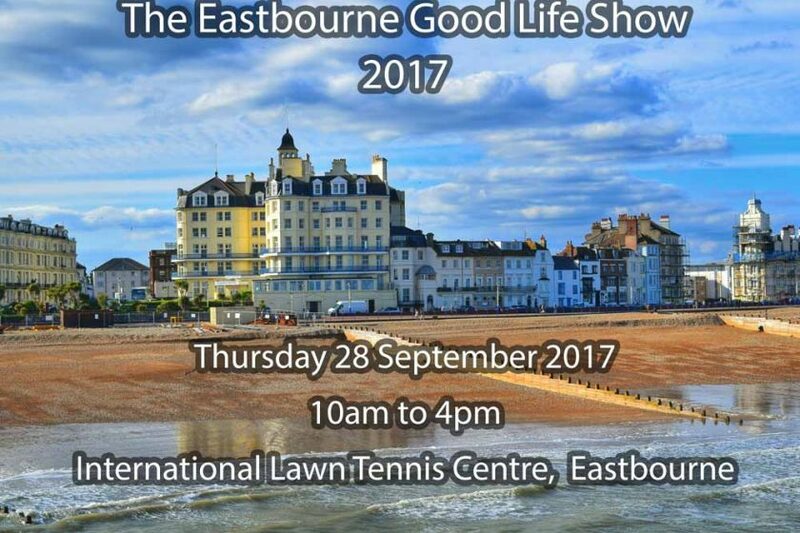 We’re delighted to sponsor the Eastbourne Good Life Show, incorporating the Disability Roadshow, on 28 September 2017. 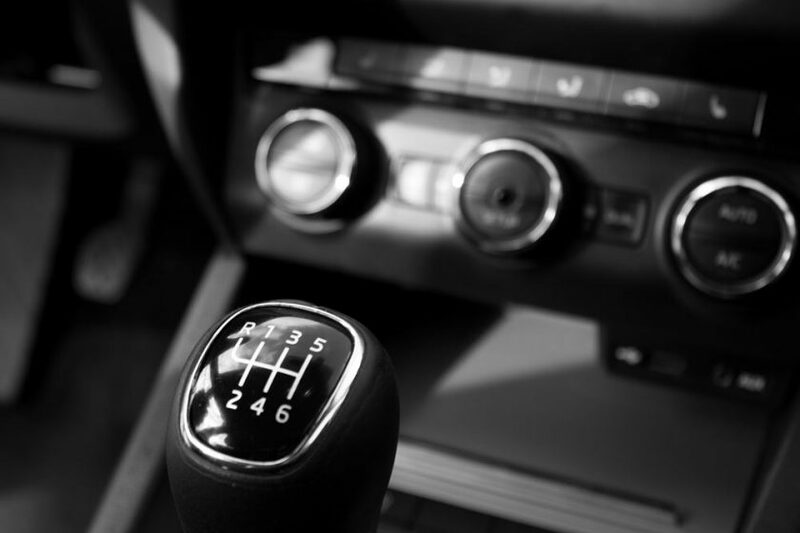 Gaby Hardwicke acted for the respondent in a highly unusual employment tribunal claim recently, issued by a business owner’s ex-wife. 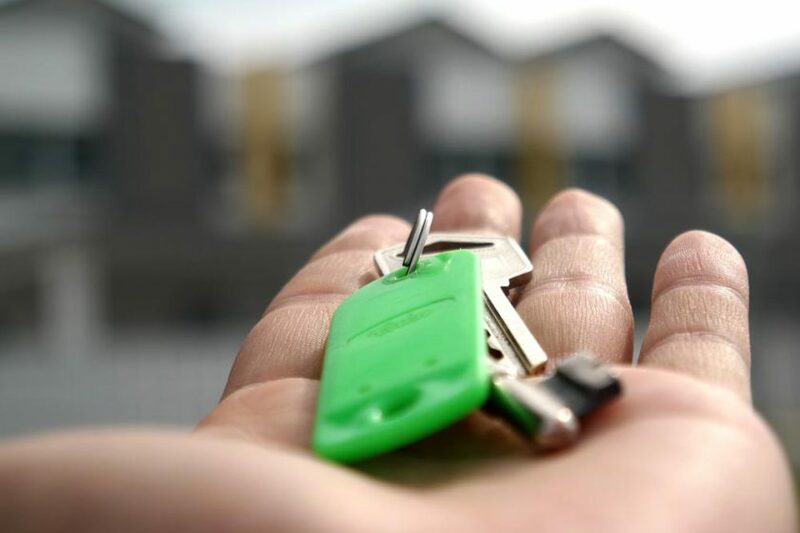 Hastings Magistrates’ Court has fined a landlord £10,000 for failing to license his property under the town’s selective licensing scheme. 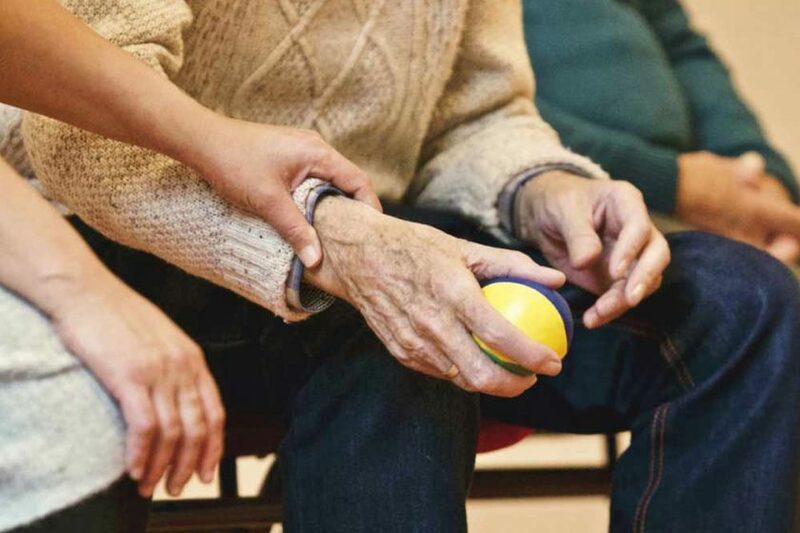 We’ve published a new Briefing Note that provides guidance on Lasting Powers of Attorney (LPAs), detailing how LPAs work.